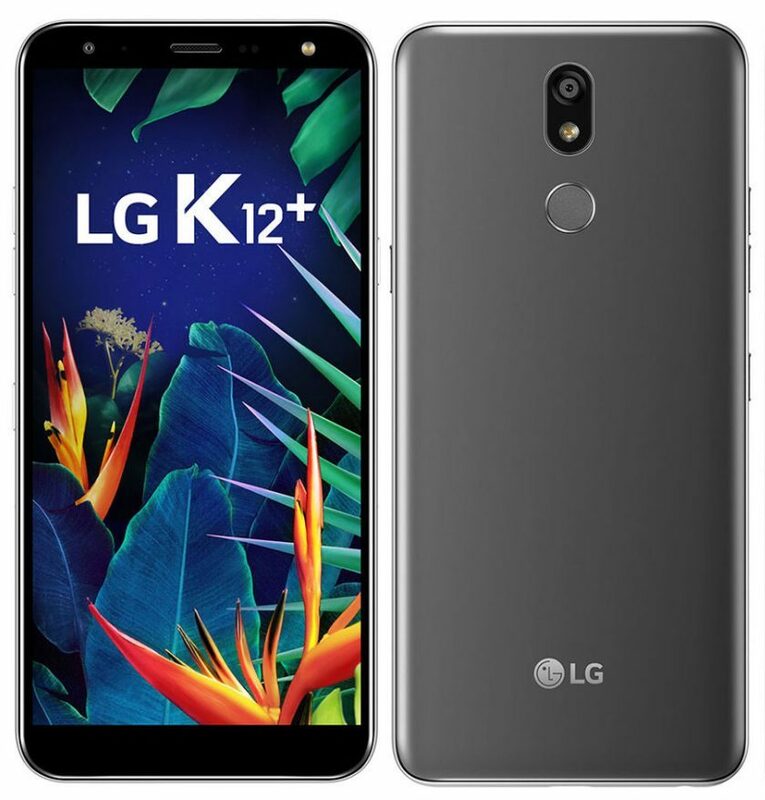 LG has launched LG K12+ (LG-LMX420) smartphone in Brazil. 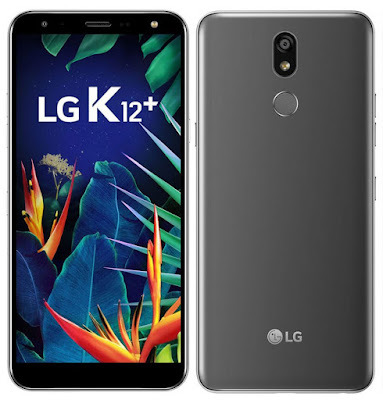 LG K12+ has a 5.7-inch HD+ FullVision 18:9 aspect ratio screen powered by MediaTek Helio P22 SoC with 3GB of RAM and 32GB Storage. Dual SIM device runs Android 8.1 (Oreo), features a 16-megapixel rear camera with AI and an 8-megapixel front camera, both with LED flash. It is MIL-STD-810G compliant that can withstand impact, vibration, high temperature, low temperature, thermal shock, and humidity, features DTS: X 3D Cinema Sound and has a dedicated Google Assistant button. Packed by a 3000mAh battery.